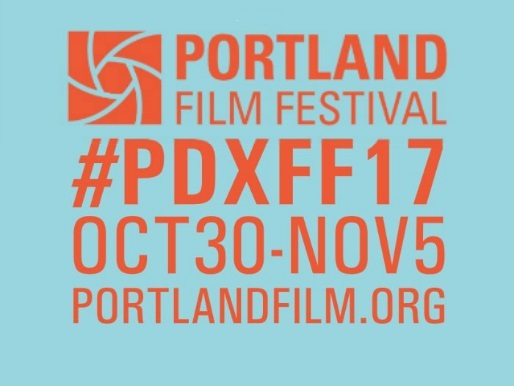 How does the Portland Film Festival program 59 percent of its films with women writers and directors? It’s easy...they screen films blindly and just play the better films. Filmmaker Josh Leake, founder and director whose staff comprises more than 70 percent women and has screening panelists from all over the world, all with diverse backgrounds explained, “We have a blind screening process so we didn’t know if the films screened were from men or women. This year it just happened to be a higher ratio...we’re playing the better films.” Now, that’s a true representation of equity. Dialogue is integral in independent films and PFF will be featuring veteran writer and producer Leslie Dixon at this year’s festival. Celebrating the 30th anniversary of Overboard which Dixon wrote and produced, she will teach three classes and present a special screening of her timeless film. Panel discussions and unique programs such as the Future Filmmakers which gives students a chance at creating a short film with the help of mentors are also a part of the PFF. These student short films will make their world premiere at the festival and the youngsters will walk the red carpet. 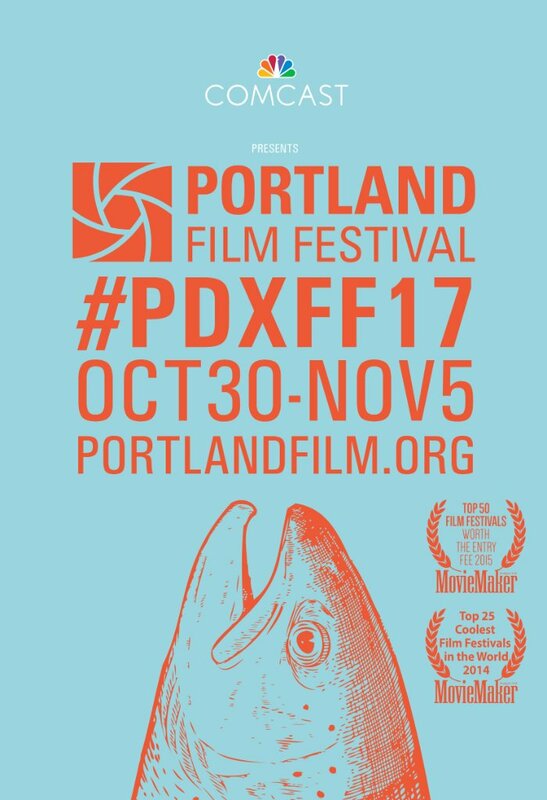 In addition, PFF grants scholarships to filmmakers and supports two charitable causes: The Boys and Girls Clubs of Portland and the Wild Salmon Center. 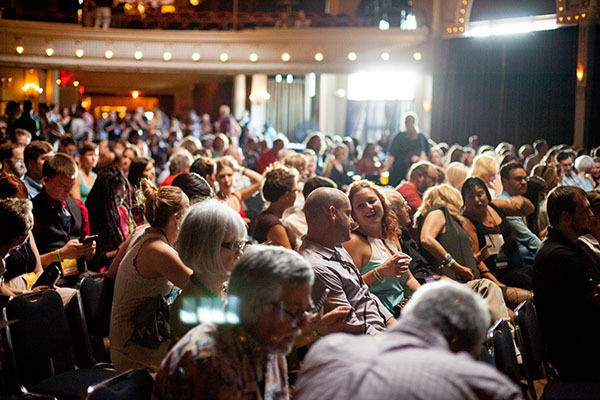 It’s obvious that the PFF, known as “The Storytellers’ Film Festival” is also a festival with heart.